Plumbing and fire protection design services for a new 45,000 S.F. community center in Waunakee, Wisconsin. 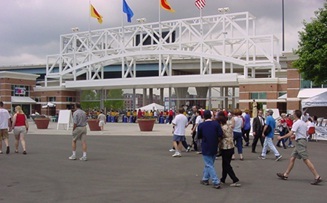 This multi-use facility included a gymnasium with elevated track, multi-purpose fitness areas, locker rooms, multiple dining and gathering spaces, two commercial kitchens (one full-service kitchen and a separate serving kitchen), a multi-story grand entrance and common space, a small performing arts stage, wellness spaces, and miscellaneous office spaces. The exposed wood structure in the main lobby required close coordination of exposed sprinkler piping to accommodate the aesthetic importance of the space. Given the close proximity to an adjacent creek (and 100-year flood plain), this project also included a triplex dewatering pump assembly for subsurface drainage. Mechanical, electrical, plumbing, and fire protection design for a 20,000 S.F. addition and 30,000 S.F. remodel of an existing Boys and Girls Club. The new addition included administrative offices, meeting rooms, and a variety of game and activity rooms. The renovation involved turning the existing office space into a new lounge, game room, and fitness center. 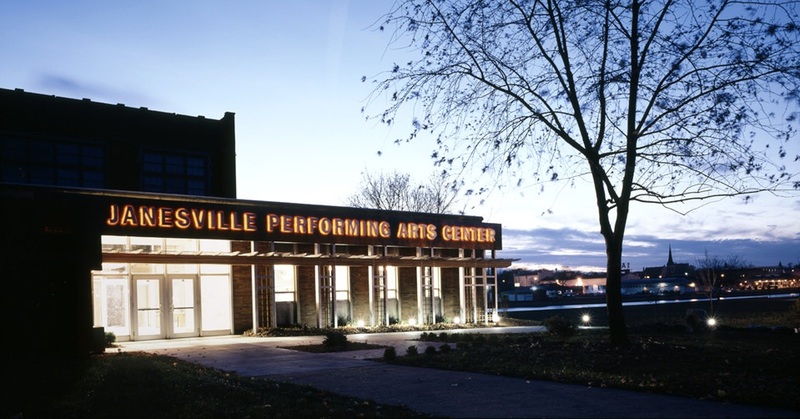 Plumbing, civil, and fire protection design services, including overall site stormwater management for the proposed Janesville Performing Arts Center. 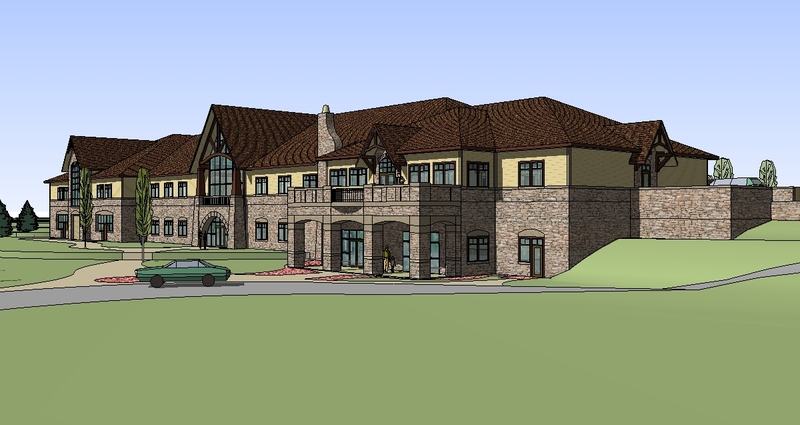 This project includes complex fire protection design provisions for a multitude of concealed spaces and attic areas, as well as addition protection for the stage flyway and the main house with balconies. Plumbing design services included multiple restroom facilities, dressing rooms, and provisions for future expansion. 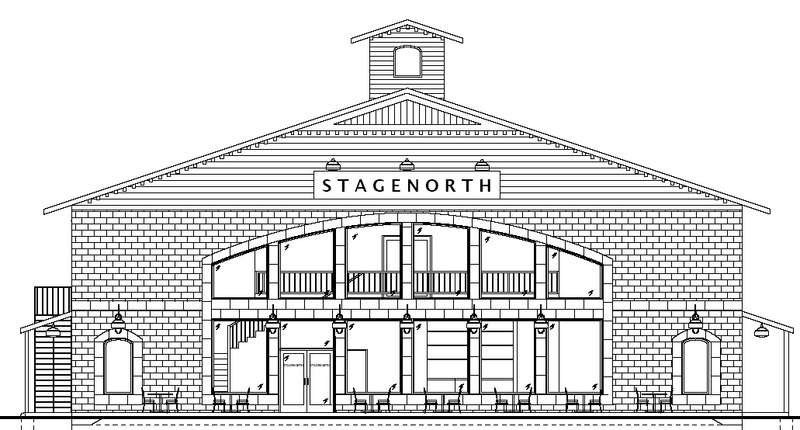 Mechanical, electrical, plumbing, and fire protection design services for the StageNorth Theater. Electrical design required close coordination with theater equipment consultant to incorporate dimming rack systems and controls and two-way voice communication devices. Lighting was designed to complement the historic district of the community and to enhance the ambiance of the theater experience. The mechanical design was very detailed in order to minimize duct noise and to enhance the acoustics of the theater. This project includes three types of fire protection systems, as well as complex fire protection design provisions for many concealed spaces and attic areas. Plumbing design services included multiple restroom facilities, dressing rooms, and a kitchenette. Site and interior plumbing design for the $31.0 million phased renovation project at the Summerfest Fairgrounds. Included in the comprehensive design were building and site storm water drainage systems, interior sanitary waste and vent systems, primary site sewage system modifications, water main connections and extensions, and interior domestic water distribution systems. 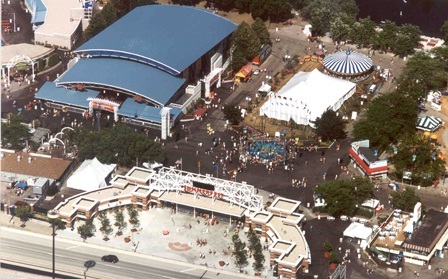 The Phase I project scope included a new 70-fixture restroom facility, musical performance stagehouse, vendor pavilion and ice rink, two tenant primary vendor buildings, main fairground entrance and ticket building, and administrative office building. Overall Phase II project scope included a new 110-fixture restroom facility, musical performance stagehouse, primary restaurant vendor building, two-tenant restaurant vendor building, and fairground entrance ticket building. Fire protection and electrical system design for the renovation of a historic school building constructed in 1932. The existing 21,500 S.F. structure was converted to be used as a homeless shelter and several existing classrooms were leased to local agencies. The building was in need of repair and required many code updates. The ensuing renovation project was phased per the project’s budget with the first phase complete in 2009. The first phase involved renovating the basement, first floor and gymnasium as these areas of the building were occupied by the shelter and tenants. Phase 1 included providing fire alarm, emergency egress lighting, and fire suppression for the entire building, and a new electrical service. The basement, first floor, and gymnasium received new distribution equipment, branch circuit wiring, electrical devices, telecommunications, and lighting and controls. Light fixtures of historical value were relamped to improve energy efficiency.